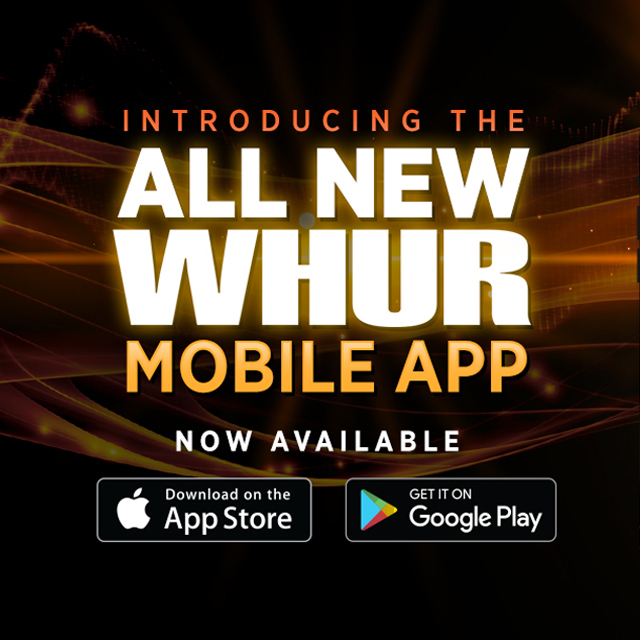 FINALLY the all-new WHUR mobile app is here and better than ever! 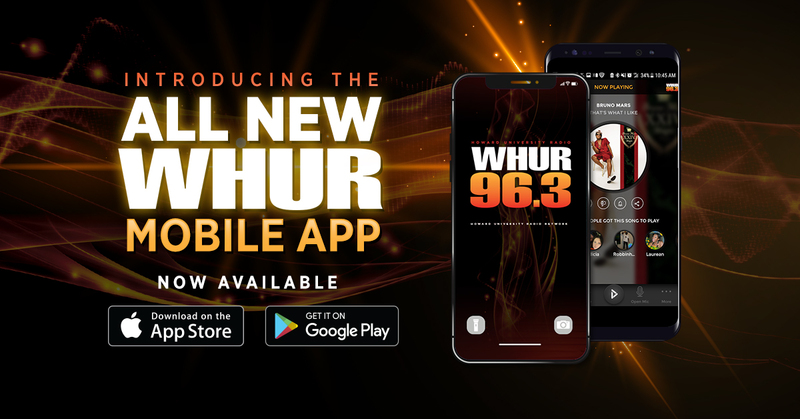 LISTEN and stay connected with WHUR at home, at work and on the go across the DMV with the all new WHUR mobile app. Be the first to find out about exclusive WHUR contests and tickets giveaways. Set alerts to find out when your favorite artist is playing and vote for your favorite songs. Use the Open Mic feature to check in with us on the air. Check out exclusive content from your favorite celebrities. And get the latest news and weather updates. With the new WHUR mobile app, YOU’RE IN CONTROL of your favorite station. Now head over to the iTunes Store or Google Play Store RIGHT NOW to download the all new WHUR Mobile App today for FREE!